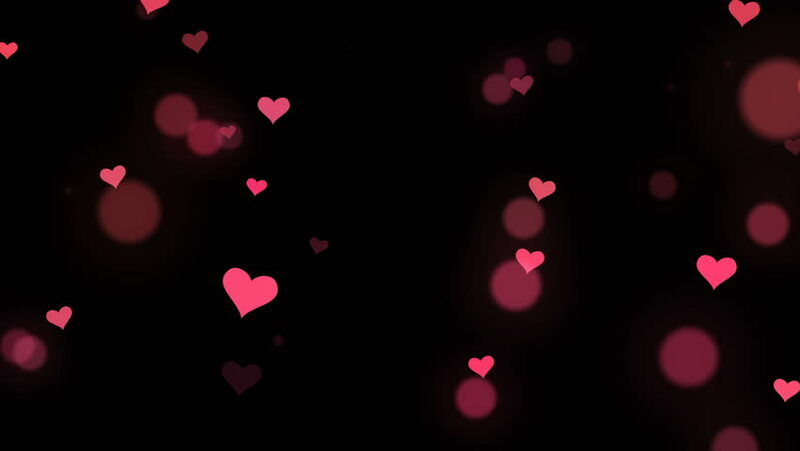 Heart shape pink confetti splash with bokeh background video motion.Heart confetti of Valentines petals falling.Heart pattern background animation. 4k00:12Beautiful heart background for wedding, valentines day, birthday etc..Looped animation in 4K. 4k00:15Floating red hearts fade in and out against a black backdrop. Looping motion background animation. hd00:07Flying through Hearts, a Romantic Motion Background (Seamless Looping Video). Ideal for the St. Valentine's Day, Wedding or Romantic occasions. Black background.